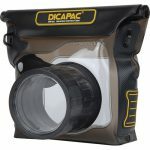 Waterproof Camera Case: Great investment, will save you stress and give you peace of mind for all weather conditions and shoots. 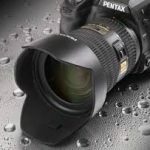 Lens Hood: A lens hood has two major benefits. First, it will help keep raindrops from grazing your camera lens. Secondly, it will help protect your equipment from scratches in the event of an accidental fall (which we all know can happen). 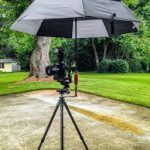 Microfiber Cloth: Don’t spend a ton of money on a microfiber cloth, any small size will do and can help you keep your lens clear of any debris during not just a rain shoot but any outdoor session. Tripod: While not a necessity, having a tripod for a rain shoot can really help you make sure you’re capturing the best shot possible. You’ll find it easier to focus, utilize a slower shutter speed, and time your shots more precisely when your camera is securely fastened to a tripod. 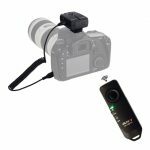 Remote Shutter Release: It’s not necessary to have a shutter release, but if you’re being faced with severe weather conditions it may be helpful to have a backup plan for your shoot. A wired or wireless remote can be helpful for you to ensure that you can capture your rain shots with greater ease. 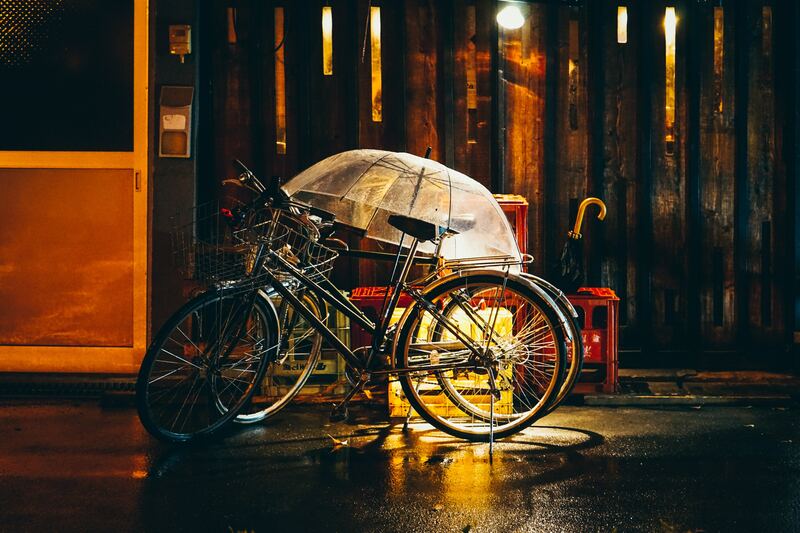 Now that you’ve gathered the most appropriate gear for your rain shoot, you want to focus on your camera settings before heading out the door. There are five major settings that we’ll cover, including shutter speed, aperture, ISO, and flash. Shutter Speed: Also referred to as exposure time, shutter speed is the length of time your film or digital sensor inside the camera is exposed to light. To catch a single raindrop, you’ll want to have a faster shutter speed. However, you may want to adjust your speed and style until you find the perfect setting. We recommend starting at 1/250 sec and make your adjustments from there. It’s not recommended to use 1/125 or lower for rain photography unless you’re shooting from a distance. Aperture: The aperture stop controls the amount of light reaching the film or digital sensor of your camera. Adjusting the aperture and shutter speed helps to determine the degree of exposure to light your image has. During a rain session, your focus isn’t just on one object and odds are you are shooting in lower light. We suggest letting more light in, between f/8 and f/4, if you’re shooting a wider subject. However, if you’re focusing on a single interest point, you may test opening up all the way. ISO: The ISO in a digital camera measures the sensitivity of the image sensor. Most cameras have an automatic ISO that allows you to set a range which will adjust based on your lighting and focus. If you’re particular about image resolution and want an exact shot, it may be worthwhile to manually set your ISO instead. As a reminder, the higher the ISO the more noise in your image. Flash: The artificial light that is produced by a flash can help illuminate an otherwise dark, or shaded scene. 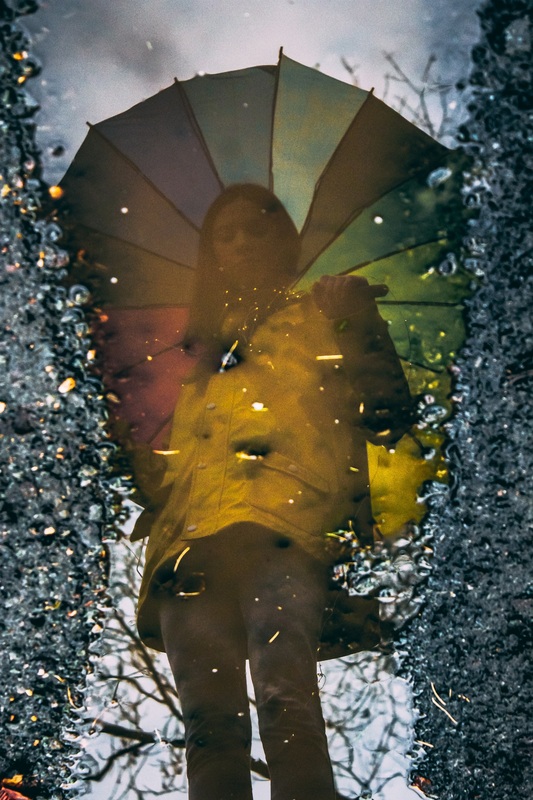 When using your flash during a rain shoot, make sure that you are using the proper reflectors on your subject and that it’s catching the rain in the correct manner. If you want a blurred effect, consider making adjustments to your aperture and shutter speed instead of adding flash. You’ve scheduled the rain (wink), are all set with your wellies, and have tested out your camera settings to make sure you’re comfortable adjusting to your shot as needed. Now it’s time to get shooting. Backgrounds: When you’re shooting in the rain, it’s always better to have a darker backdrop or background. This will help you better capture the rain, while not overexposing your image. Angles: Rain doesn’t fall in one direction and your camera is versatile enough to capture from a variety of points. 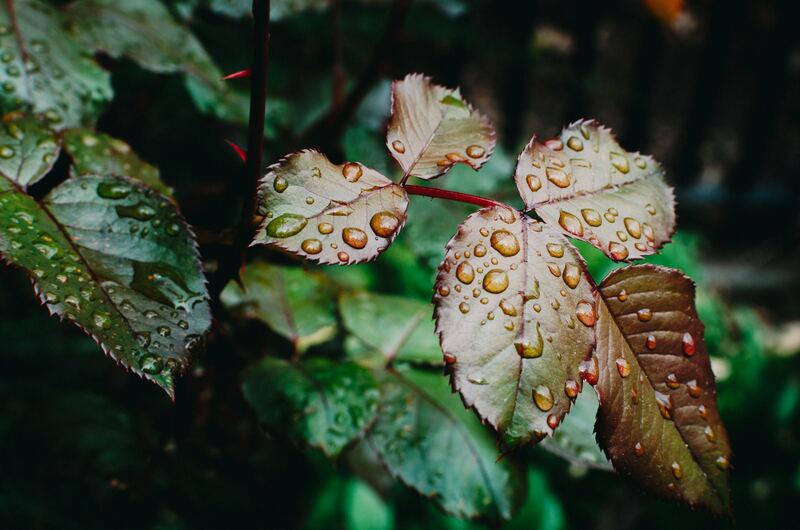 Test shoot your subject in the rain from different angles, look for how the light reflects, the composition of your image and overall mood. 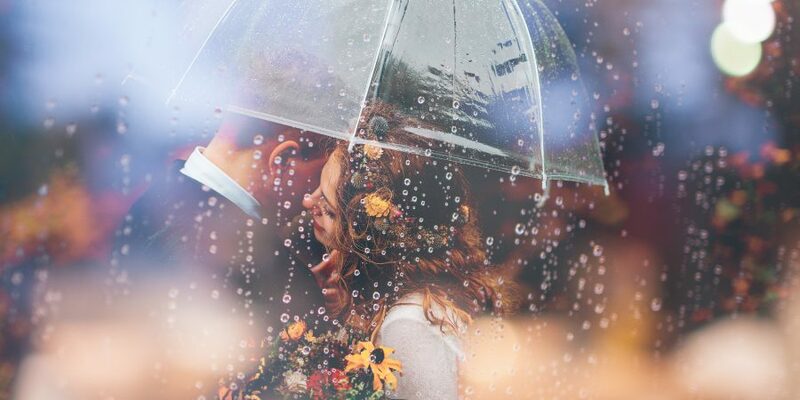 Get Creative: Capturing an image in the rain takes patience. If you’re looking for a truly unique shot, get creative with the subject, add flash to create an element of light, and modify your shutter speed and aperture to test how the image resolution and resulting photo playout. Vary Your Lens: You may be used to shooting with the same type of lens, but try something new to find a really captivating rain shot. 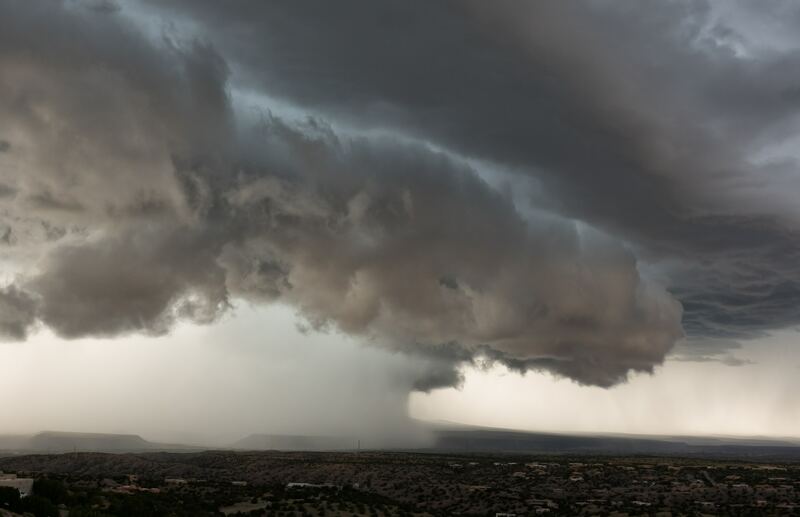 From telephoto to wide-angle, each lens variation will give you a different perspective and view of a rainstorm. Dancing, or shooting, in the rain can be a magical experience. 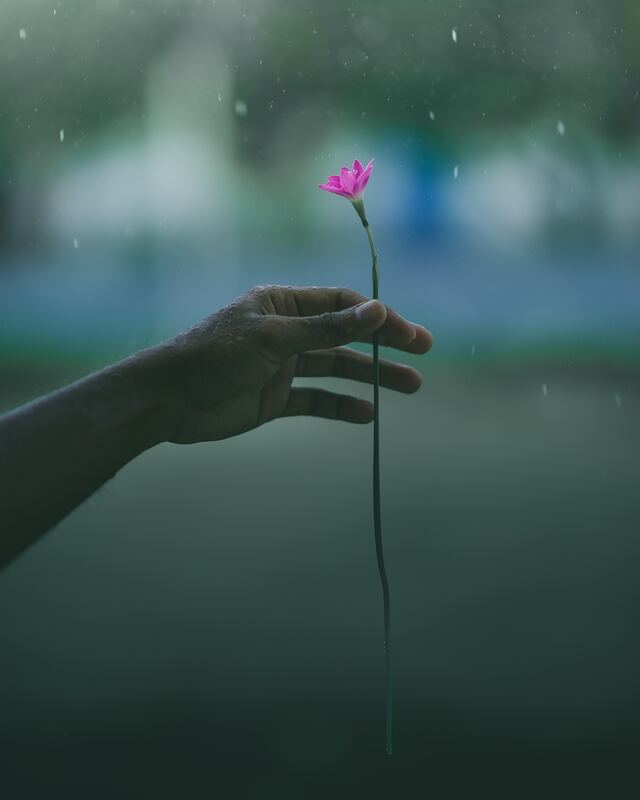 The shots that you’ll get from an impromptu rain session can be some of the best candid images, provoking imagination and intrigue. Plus, where there is rain, there is a rainbow! Keep your eyes open, your lens out and your camera ready! Did you enjoy this blog article? Here are a few other great reads from the Artsy Blog you may also enjoy!